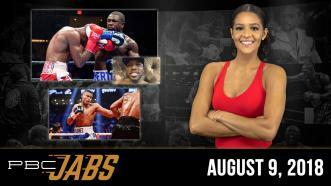 This week on PBC Jabs, we recap our exciting August 4th FOX show, Andre Berto checks in following his victory over Devon Alexander and there's a new light heavyweight world champion: Eleider Alvarez. 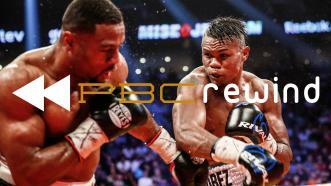 PBC REWIND — 6.3.17 — Unbeaten light heavyweight contender Eleider Alvarez scored his second straight victory over a former 175-pound champion with a majority decision win over Jean Pascal. 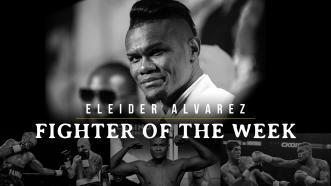 The Canada-based Colombian returns to the ring August 4 when he faces WBO Champion Sergey Kovalev. 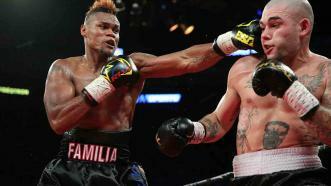 Eleider Alvarez earned a 10-round unanimous decision over Robert Berridge in a 175-pound bout. 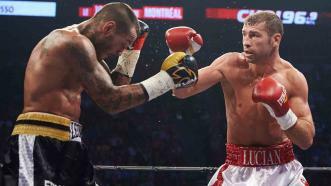 Lucian Bute made quick work of Andrea Di Luisa with a fourth-round TKO, while Eleider Alvarez wore down Isidro Ranoni Prieto to win a unanimous decision.